I work with individuals who have had enough of their current experiences and who are ready to make a change. If you feel disconnected and off track with yourself and you can’t see a way out of your spiritual crisis then I can help you. There’s no need to go through it alone and especially if it’s creating havoc in your personal life and in your business. I can help you understand the process you’re in and show you the way out of it. Sometimes a spiritual crisis can be confused with other problems but at the same time the person can sense that it’s more than just a phase they’re going through, that something deeper is going on. Many times, clearing the basic “stuck” energy can help clear mental and emotional problems and healing is a very powerful tool that use in my one-to-one sessions with clients. Healing sessions after each spiritual life coaching session is incredibly helpful because it helps not only clearing out the old energy but it also helps to accelerate you in moving forward by infusing you with new energy. This also of course helps you reconnect with yourself again, to come home to yourself. 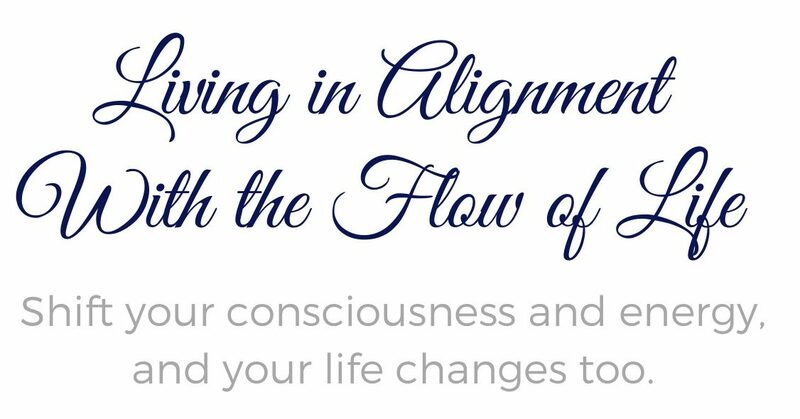 When you have a deeper spiritual connection with yourself you gain a new confidence that translates into all aspects of your life, personal and business. And when working with me you will eventually come out of the storm and continue your journey forward from a much more empowered place within yourself. When you have a healthy and good relationship with yourself the negative self-talk or being caught up in endless patterns of external seeking and striving for happiness ceases. In its place come inner peace, a new sense of confidence, and flow. And with that the relationship you have with yourself becomes the solid foundation that everything else rests on and flows from.